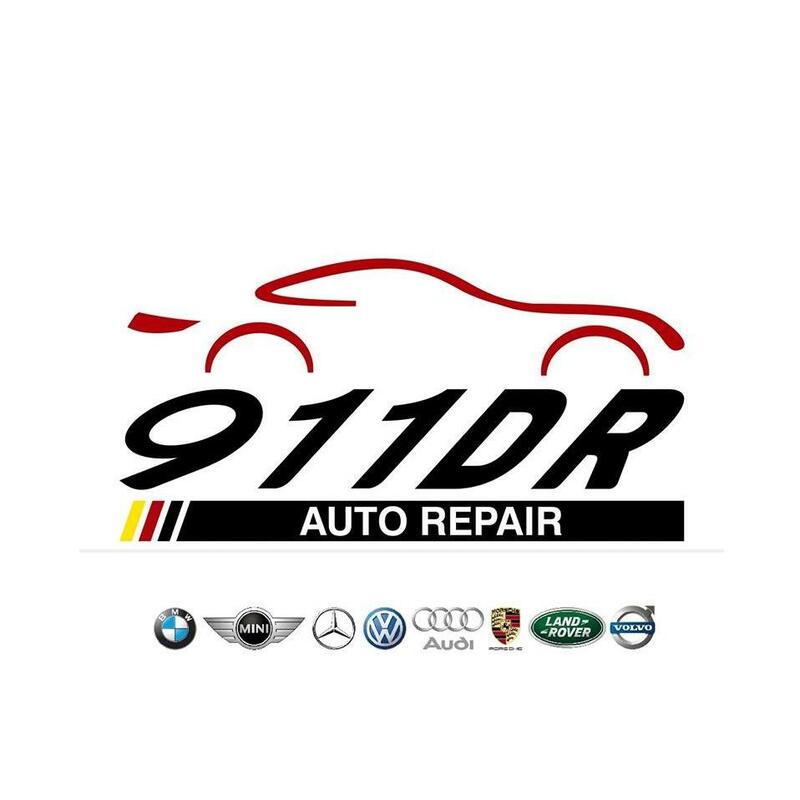 We are a full service 911DR Auto Repair Shop, located in Austin TX. We specialized on all BMW, Mini Cooper, Mercedes Benz, Audi, Porsche and VW models. We look forward to helping you with all your service needs! Our reputation is based on honesty, reliability, and friendliness!